Tim is the founding member of SFW Partners and has approximately 50 years of experience working with individuals and closely held businesses. 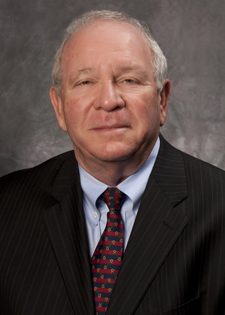 His areas of expertise include taxation, mergers and acquisitions, and estate planning. Tim graduated from the University of Missouri-Columbia in 1963 where he obtained a Bachelor of Science in Accounting. Following graduation, Tim worked with an international accounting firm for three years before founding SFW Partners. In 1987, Money Magazine named Tim as one of the Best Tax Practitioners in the nation. Tim is a member of the American Institute of Certified Public Accountants and the Missouri Society of Certified Public Accountants.